Who has what type of offers. What type of fees are applied. How much you're going to invest versus how much they charge percentage wise. Are there buyback programs suitable, or reasonable, do they meet customers expectations under review. Storage Fees. Are you looking for retirement plan or precious metals to be shipped to you. Only looking to buy gold bars or coins? Are they strictly IRA or do they offer physical gold. Physical Gold Bars, Gold Coins. Let's not forget the other Precious Metals such as Silver, Platinum, and Palladium. 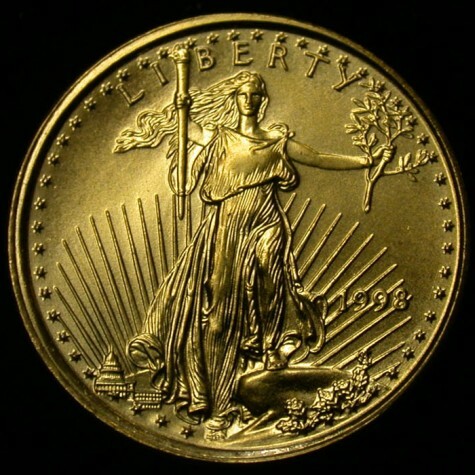 Any true Investment Company will offer all IRA backed Precious Metals. Delivery arrival time, rates, customer satisfaction, and mailing insurance charge.